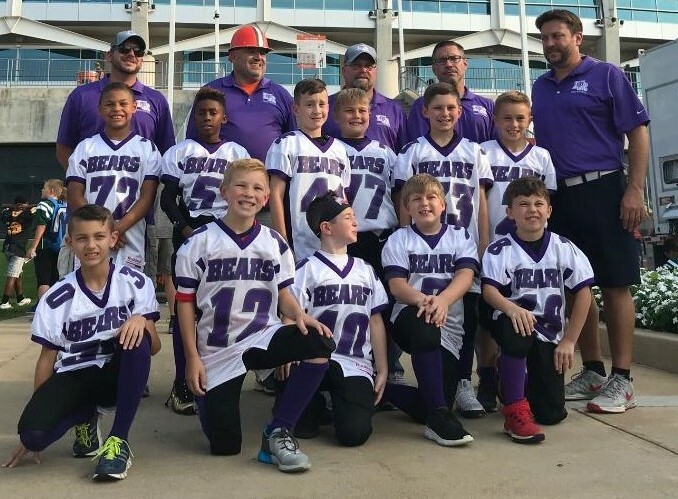 North Royalton Youth Football believes that player safety is paramount for youth football and this begins with proper coaching, equipment, and fundamentals. 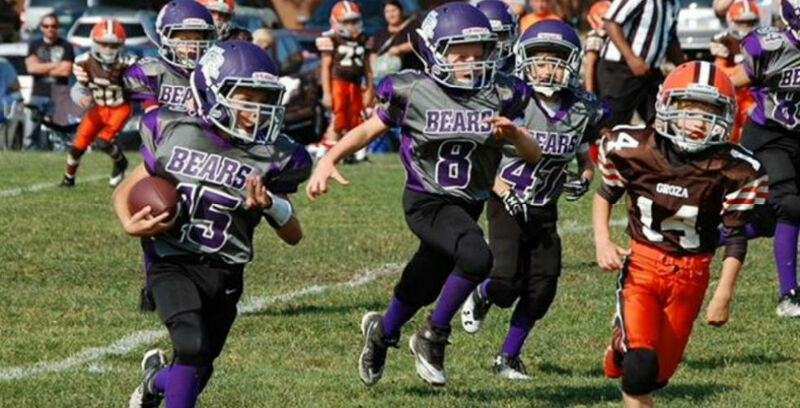 Every player within North Royalton Youth Football is taught USA Football's Heads Up Tackling to enforce proper tackling techniques and limit helmet contact. 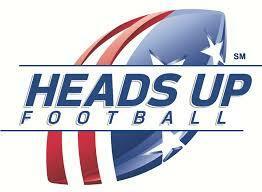 USA Football is the National Governing body for youth football in America. 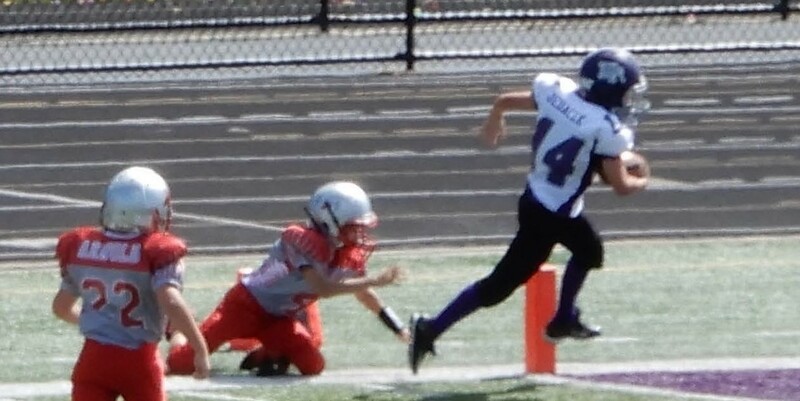 USA Football sets the guidlines for proper youth football coaching at all age levels tackle & flag. USA Football membership requires ALL coaches undergo background checks & take certification tests. 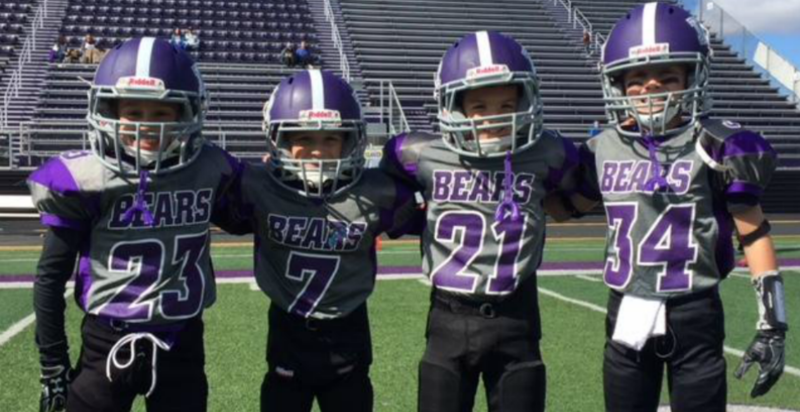 This ensures all Coaches are following the proper techniques to teach the youth proper & safe football. ALL coaches are required to complete education courses on concussion awareness with annual certification.